This was the graphic used for an intensive 8-week sermon series. This particular graphic was part of a set that I created that contained Powerpoint slides and similar graphics in lower res. To create the design, I started with the typography and placement of the words that highlighted what the Pastor wanted to convey throughout the 8 weeks. Then I used a photograph of dollar bills and blended it with the typography in Photoshop. 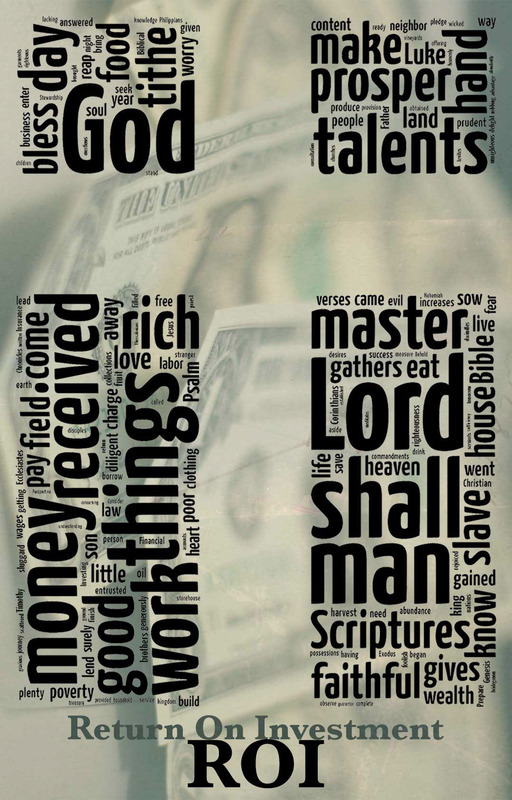 There were several images using the typography including a cross and dollar sign. I completed the graphic with a few different filters that allowed me to highlight parts of the text but giving it an overall green effect.